Last week we started hearing about the Motorola Bounce, a shatterproof handset allegedly set to launch later this year. 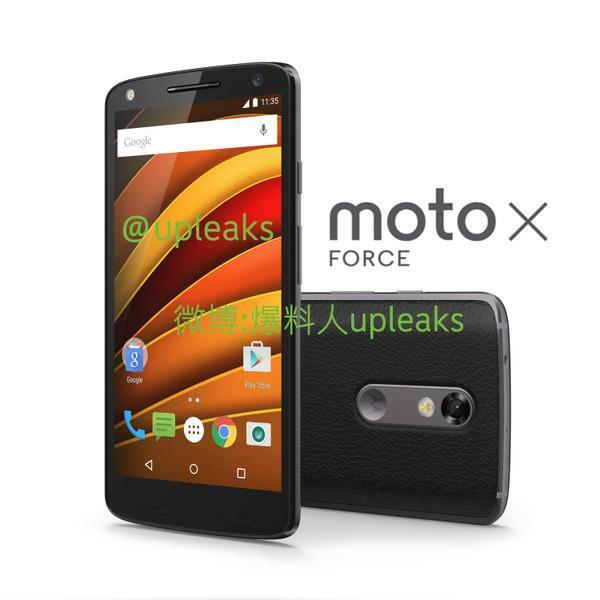 Since then the device has continued to leak out, revealing a pretty exciting new smartphone that’s actually called the Moto X Force. It turns out that “Bounce” is just an codename for the device. 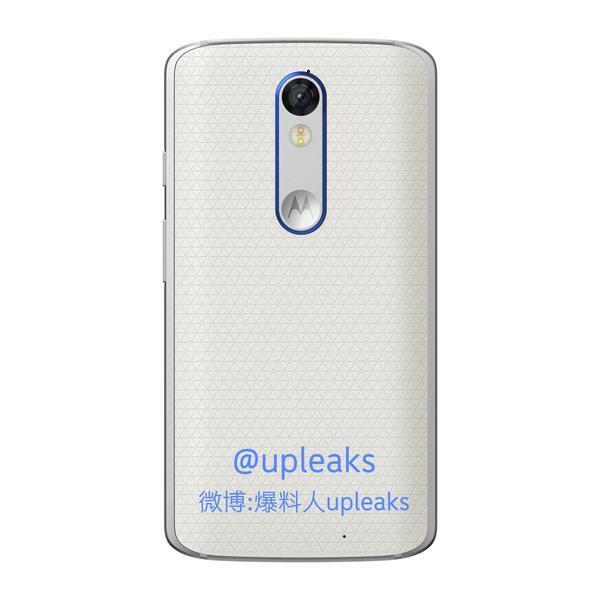 That’s according to Twitter tipster @upleaks, who’s done all of the leaking for this rumored smartphone so far. The latest images of the Moto X Force suggest it could come in multiple colors with different highlights, though it’s unclear if that means you’ll be able to customize your own using the Moto Maker website. 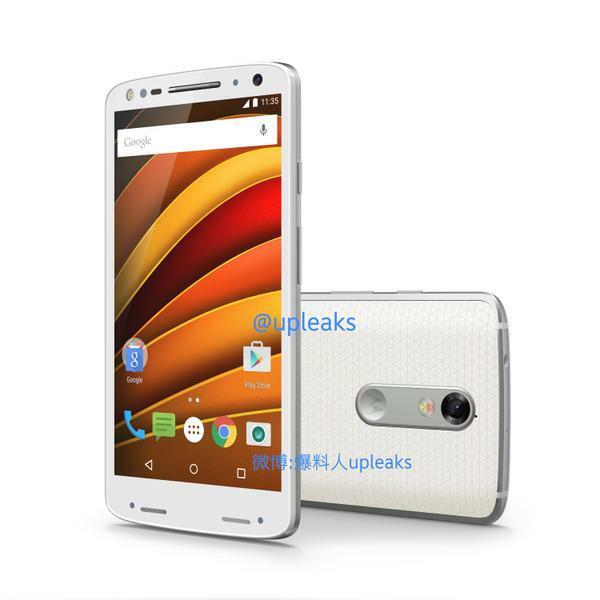 Based on earlier leaks, we’re also expecting the Moto X Force to pack some pretty nice hardware. That could include a 5.43-inch Quad HD display, a Snapdragon 810 chip, a 3760mAh battery, a 21-megapixel rear camera, a 5-megapixel front-facing camera and 32/64GB of storage. Hopefully it will also run Android 6.0 Marshmallow out of the box, assuming the new phone really doesn’t launch until December. 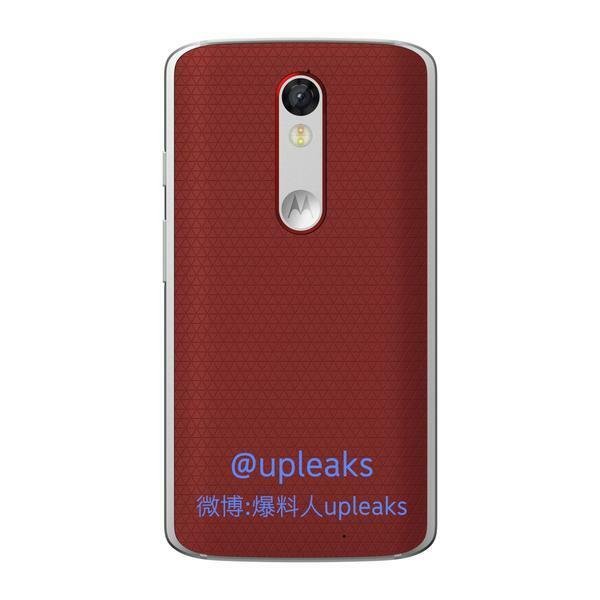 Overall the Moto X Force sounds like a pretty sweet device, though it’s probably not worth waiting around until December when the Moto X Pure Edition is available for preorder right now. Then again, if you’re the kind of person who can’t go five minutes without dropping your smartphone this rumored shatterproof device may be the one for you.